Edraw Infographic Software provides you a variety of free vector transportation infographic elements to create transportation infographics quickly. Thanks to rich editable transportation infographics elements in Edraw Infographic software, users can change its size, color or edit the shapes. other types of infographic elements such as venn shapes, weather, tourism, fashion and so on are also available. 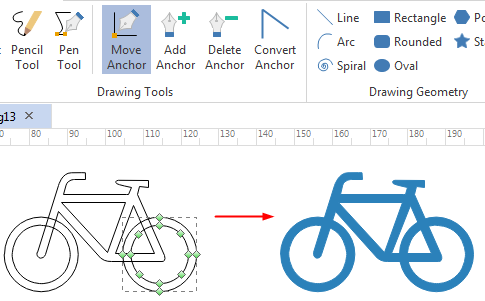 Drawing Tools such as Pencil Tool, Pen Tool in this software allows you to build transportation infographic elements you need. Following are three examples of transportation infographic elements application. Just free download them. 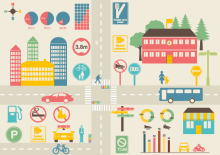 Want to use the above transportation elements in your infographics? Download Edraw Infographic Maker! 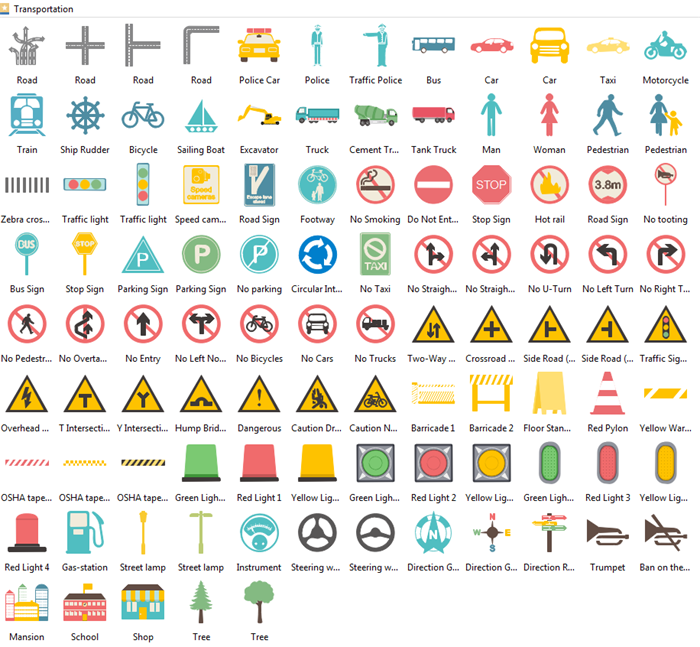 It includes a large variety of transportation icons which are easy to modify. Design a wonderful infographic is just a few click away. Try it now!